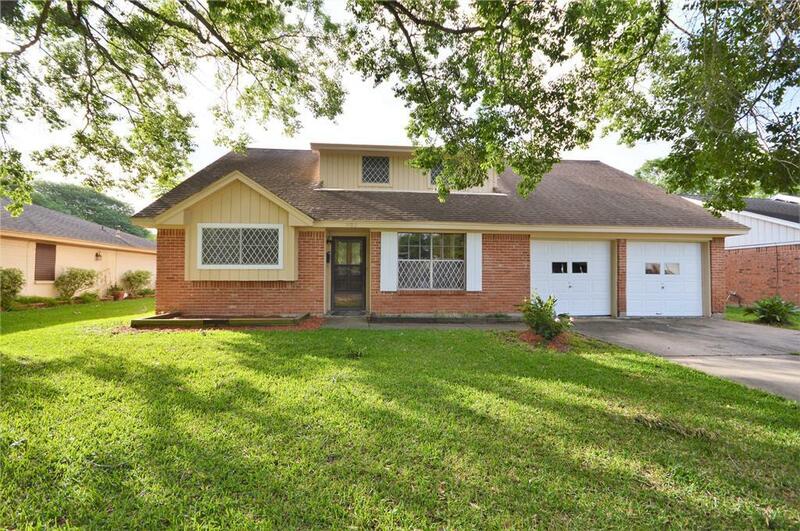 Traditional home located on really nice sized lot in Oakbrook. 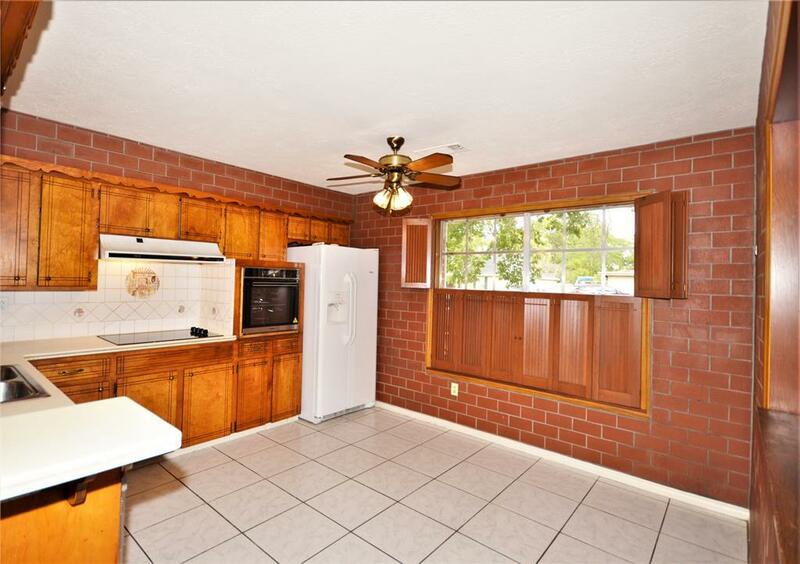 The plan features tiled kitchen with breakfast area and the tile continues through the den. The open plan has the kitchen, dining and den. The kitchen appliances have been replaced, and the countertops are solid surface. The split bedroom plan has 2 additional bedrooms down, and upstairs is a large bedroom that could be used as a game room or bedroom. 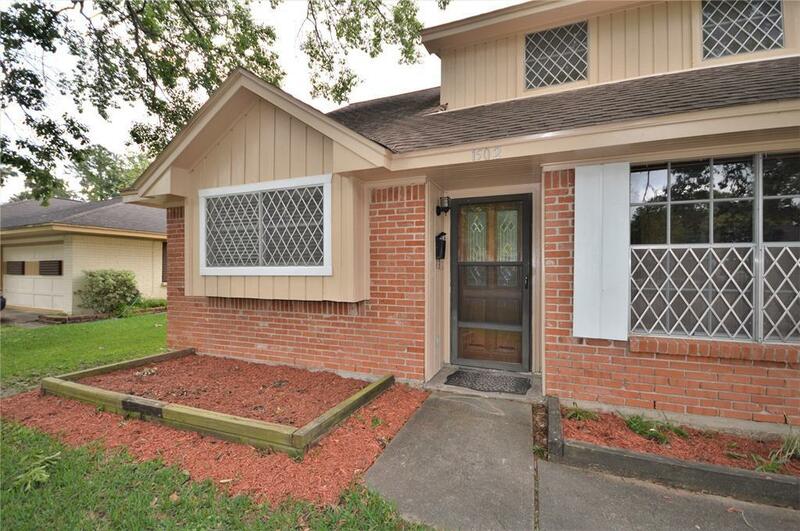 Off the den is a 13 x 19 screened porch with a wonderful backyard. The heat and AC have been recently replaced. The interior has been repainted as has the exterior. The bedrooms downstairs have laminate flooring. 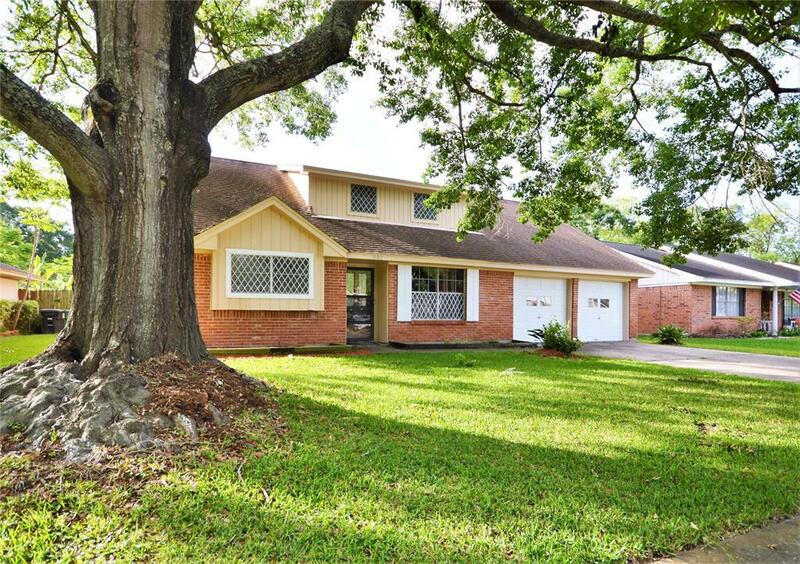 The location could not be better as it is close to park, pool, and elementary school.